Mary Baker Eddy (1821-1910) considered herself a spiritual pioneer whose work encompassed the disciplines of science, theology, and medicine. Mary Baker Eddy went on to establish the Church of Christ, Scientist, as a Christian denomination and worldwide movement of spiritual healers. She published 15 more books and started several weekly and monthly magazines—the Christian Science Sentinel, The Christian Science Journal, and The Herald of Christian Science—that feature articles on Christian Science practice and verified testimonies of healing. In 1908, at the age of 87, she founded The Christian Science Monitor, a global newspaper that provides balanced, humane coverage of world news, and that is as alert to progress and promise as to humanity’s need to address suffering and conflict. It was established to “injure no man, but to bless all mankind” (The First Church of Christ, Scientist, and Miscellany, p. 353). 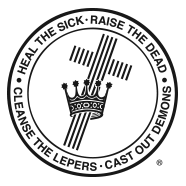 The Monitor publishes a daily digital edition on it’s website and a weekly print edition as a magazine. It distributes news coverage and commentary via articles, charts, audio, and video content. You can read the full Bible and Science and Health online, purchase her other works at a local Christian Science Reading Room or online, and explore and subscribe to The Christian Science Journal, Sentinel, Herald, and Christian Science Monitor. Discover her life and contributions to the world at MaryBakerEddyLibrary.org. 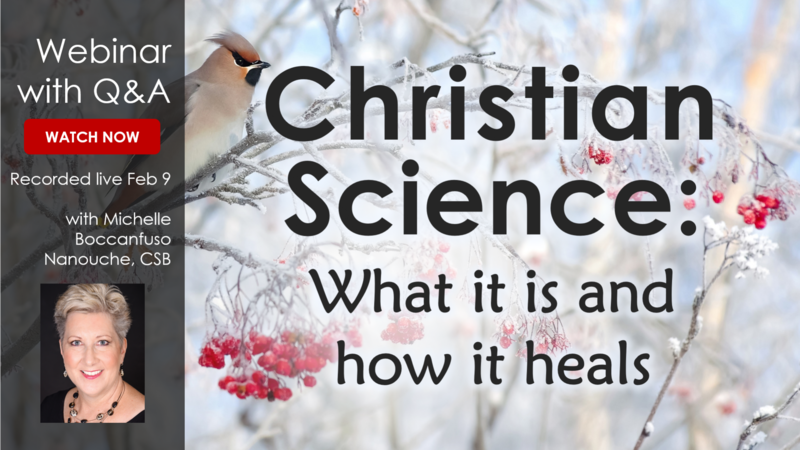 What is the significance of the book Science and Health with Key to the Scriptures and why is it used in your church services? Are there people in the church who heal people in the public? Yes. Christian Science practitioners are people who dedicate their lives to the full time healing practice of Christian Science. A list of these individuals can be found in the Christian Science Journal, copies of which can be obtained from our Reading Room, and online at directory.christianscience.com. Practitioners living locally are listed under Bellevue or neighboring cities but there are no geographic limits on where a practitioner may practice.